You are here: Home Articles What is a "BICYCLE MAIL"? In these examples the transportation by bicycle is clearly evident. From Coolgardie there even exist appropriate stamps showing a bicycle. 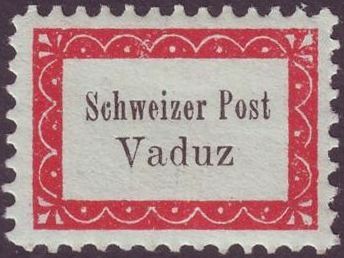 but this definitely was not the case: A horse cart was used (See: Rudolf Otto, Gemeinde-Botenpost Vaduz-Sevel 1918; Edition 1966, page 19). 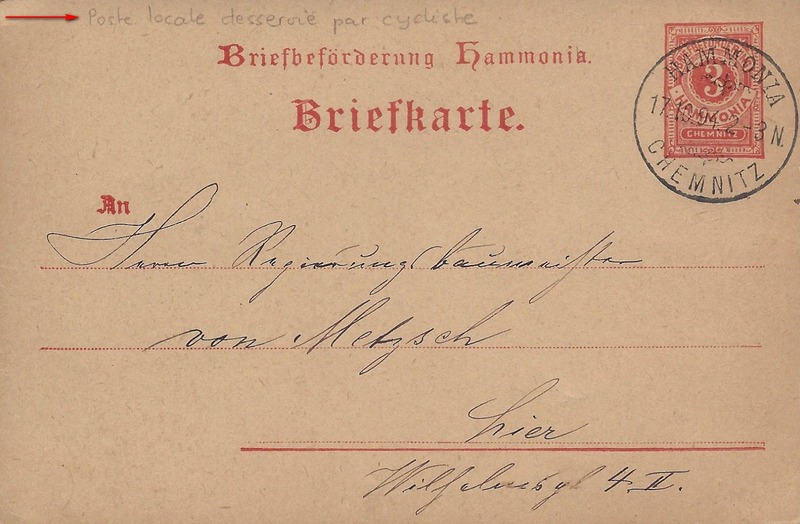 Although many "bicycle mails" are not included in any mayor catalog, they are very popular with collectors and partly achieve considerable prices at auctions. 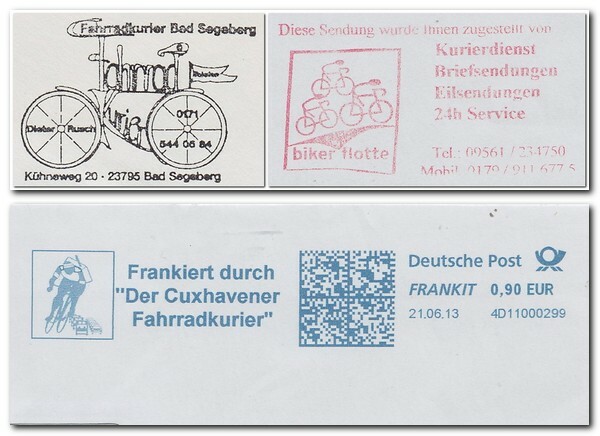 A clear answer to the question"What is a BICYCLE MAIL?" cannot be given. Perhaps the above remarks nevertheless help to get a feeling for the problem answering this question.